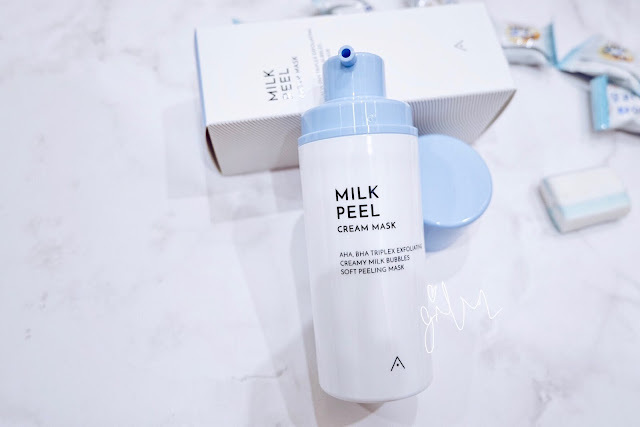 Good day peeps~ Today I would like to share my thoughts after using Milk Peel Cream Mask which is newly launched by Althea. FYI, I have combination skin, my T-zone is oily and my cheeks area tend to be slightly dry. Since primary school, I've been suffered from acne problem. 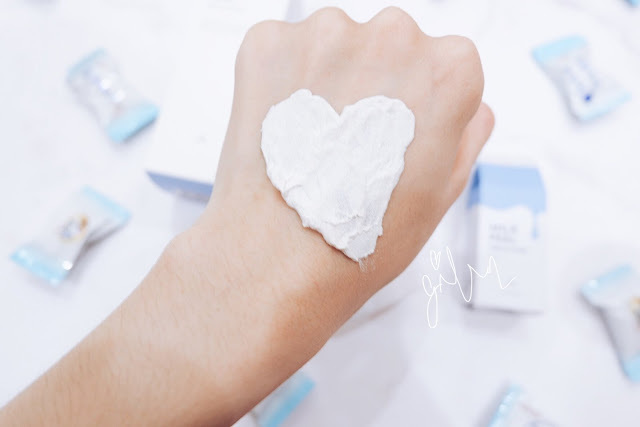 (the trouble of having oily skin! @#$%) Until I was 18, it's fully recovered and I have no idea of it. Because I didn't take medicine and apply special skin care products. I guess it might be caused by my hormonal balance?? There are no more pimples popping out a lot except sometimes when I feel stressed. However, I still have to take good care of my skin as there're lots of blackheads and whiteheads especially on my nose. One of my skincare routine is regular exfoliation. 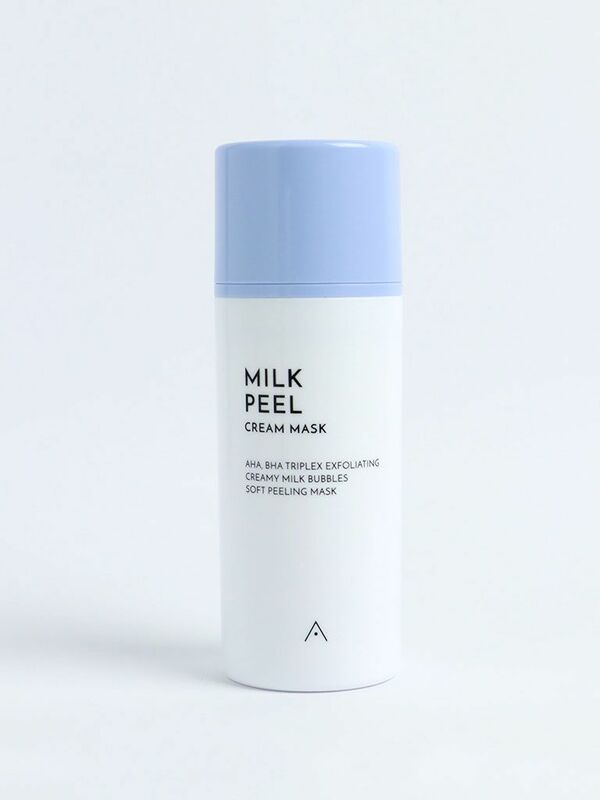 As the formation of thick sebum will cause acne, so it's important for me to do deep cleansing with exfoliate products. As I'm using this cream mask for few weeks, it's hard for me to notice any huge changes on my skin yet. I can say that it's a gentle exfoliator for me. I feel my skin is deeply cleansed but my cheeks are slightly dry. After exfoliation, I'll apply moisturizer on my skin. I recommend those who have oily skin type to try out this cream mask.